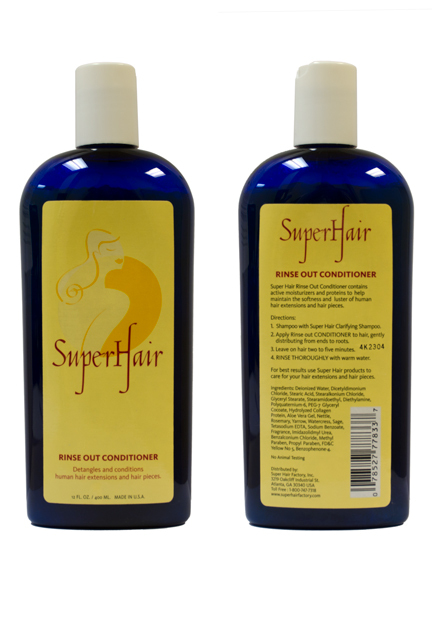 Super Hair Conditioner (12 oz bottle) - Super Hair Factory Inc.
Super Hair Rinse Out Conditioner contains active moisturizers and proteins to help maintain the softness and luster of human hair extensions and hair pieces. 1. 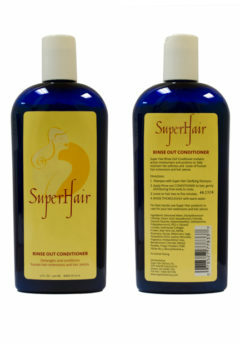 Shampoo with Super Hair Clarifying Shampoo. 2. 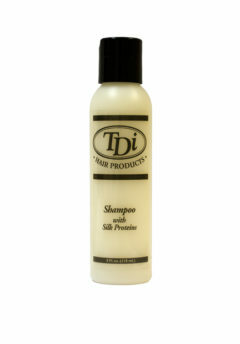 Apply Rinse out CONDITIONER to hair, gently distributing from ends to roots. 3. 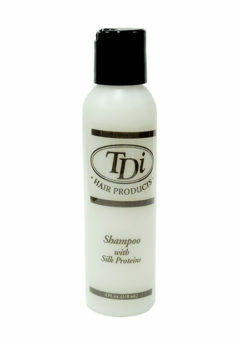 Leave on hair two to five minutes. 4. RINSE THOROUGHLY with lukewarm or cold water. 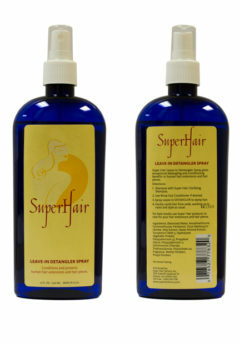 For best results use Super Hair products to care for your hair extensions and hair pieces.